The Fold is the Korean technology giant’s first major device to use folding screen technology. 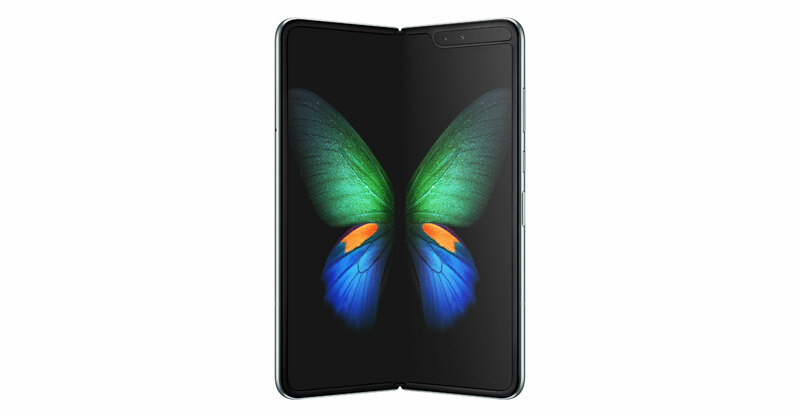 Mark Notton, Samsung’s mobile director of product portfolio and strategy for mobile in Europe, said the Fold will be a benchmark for how smartphones will look in years to come, despite initial questions about the design of such phones. “I think what I’ve sensed over the last few months is maybe a healthy level of scepticism about the whole new form factor. Is it going to work okay? How is it going to feel in the hand? Is it going to feel premium or is it going to feel like a prototype?” he said. “Obviously, I knew how great it was, but we had to keep it under wraps until we were ready to show it to the world and it is so satisfying to see people’s reactions. The phone features a traditional screen on the outside but opens up like a book to reveal a 7.3-inch display inside the device. The software has been designed so apps being used on one screen automatically resize and jump to the other display when the device is opened or closed. Samsung has been working on the technology for 10 years, and Notton said the time spent developing the device gives the company an edge over its rivals. “When we showcased our first foldable screen — it’s easy to showcase something — but to have something (that) feels premium, is going to be long-lasting, that has a user interface that has everything designed for it — it’s very difficult to do and it takes time, so the fact that we’ve been working on this for so long gives us the edge there,” he said. “I think also the form factor (is important). The way that it opens and closes like a book is very natural, and a very natural way to interact with the device. So, it’s not something that you have to really re-learn as a consumer. We could’ve done it in a completely different way and then the consumer has to re-learn how to use a phone. 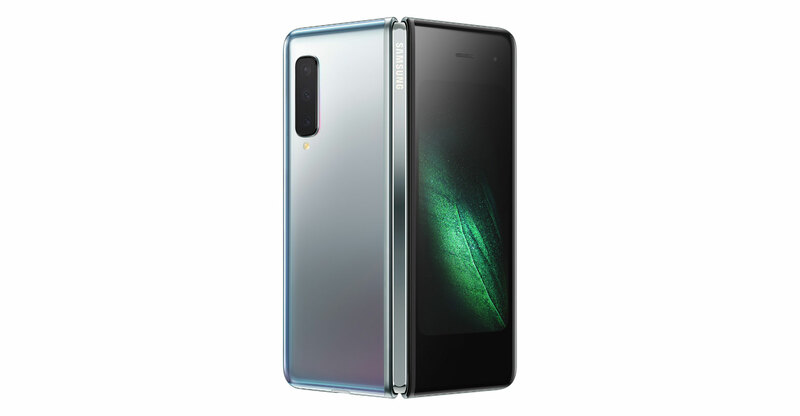 Following the reveal of both devices earlier this year, some industry experts said Huawei’s design was more appealing, but Notton suggested keeping the Fold familiar to traditional smartphones will be key. Notton said he expects other areas of technology to begin embracing foldable displays. “Obviously with the smartphone, we’ll see different iterations and different versions of the Fold coming over the years,” he said. “You’ll also start to see the folding screen technology coming to other devices. Even around the house, for example, there is a prototype that’s been shown around things like smart speakers and having a cylindrical design with a screen that goes all the way around.